Home security App - Mobile Applications protect security How To Hack Android Phone Using Another Android Phone With Airdroid? 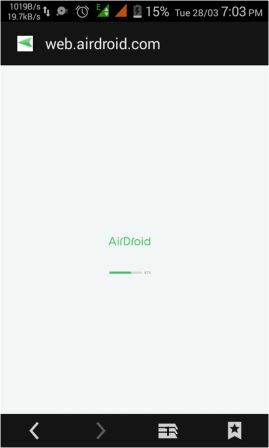 Airdroid is basically used for transferring files over distances and sharing of resources can be easily done with Airdroid, also you can also have remote access to other devices . Thus it is a perfect tool which you can use for spying on other devices. We will see now how to hack android phone using another android phone remotely. You can use Airdroid over any distances NO need to be connected to the same network for spying. The only condition is that you and the target needs to be online. 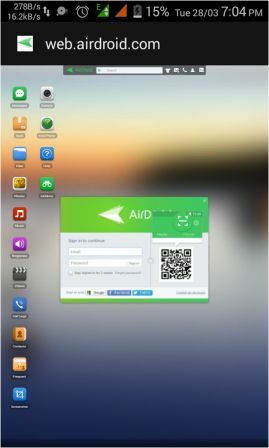 Download and install Airdroid in your target phone. PlayStore Link here. This is the most crucial time when you need to be fast and accurate so that your target don’t catch you. Once you have installed the app,now it will ask for login credentials. You have to signup for an account. Provide a mail id and a password so that you can access the target phone from anywhere. 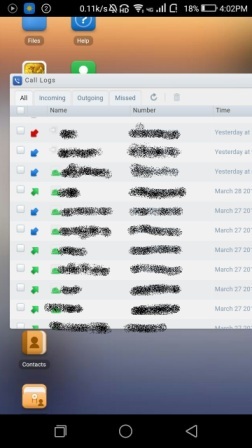 Go to Airdroid settings and turn off the notifications. 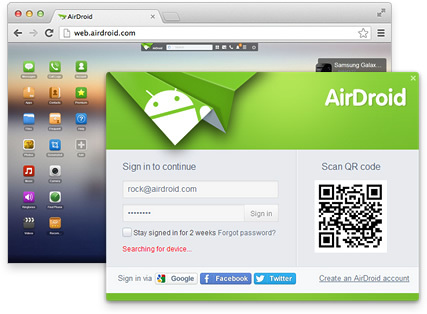 Visit web.airdroid.com (click here) in your browser and login with same credentials that you have signup with and DONE..!! 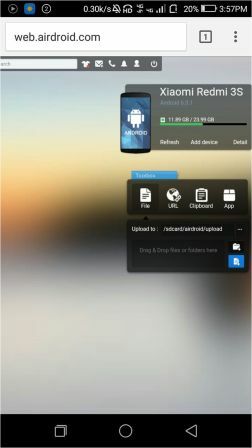 You can now easily spy on targets phone, gallery pictures and videos and any files and folders in file manager..!! Below you can see the screenshots of a hacked phone of one the friends of h4ck0d3r 😉 who’s a user of Xiaomi Redmi 3S. 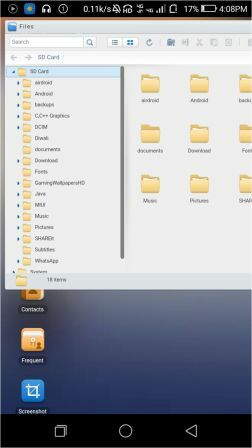 Here is a screenshot of File Manager which I can access at my fingertips. 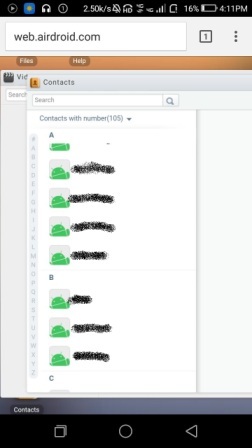 You can see the Call Logs History below. Also you can open the target’s phone camera without informing the target as he will never know the fact that his camera is open and is recording pictures and videos. I hope you enjoyed reading this article! Comment your views below. Enjoy Hacking!